Brushing teeth many may consider a boring chore, but when you see the dentist bill for a crown or a root canal, you’ll see it as a financial savings task instead! And if you are too sleepy at night to brush vigorously, a powered toothbrush can do most of the work for you. Which brings us to a limited time $10 off clip-on coupon at Amazon, it’s the new condition Philips Sonicare Essence+ rechargeable electric toothbrush going for $26 with free shipping after the clip-on coupon is factored in. The price is just over $25, so non-Prime members get free shipping too. The color scheme, the “Mid Blue”, model HX3211/30 goes for this price. On the same listing there are two other colors that currently go for $4 more. If you are planning to have free time to watch a movie in the next 30 days (it may sound like a joke, but a number of digital movie rentals expire unused), and you have 99c to spare, or you have Amazon digital credit or store credit, for a limited time Amazon is offering digital rentals of “The Foreigner” with Jackie Chan and Pierce Bronsan for $0.99. A number of interesting movie have become available for rental recently (Jumanji, Ragnarok, Last Jedi, Shape of H20, etc), so if you are using Google Play, check the website or app of the store while logged on to your Google account – you may find an offer that lets you rent any HD movie for $1.99. Newly released movies go as high as $6, so that’s quite a discount! If you have a Chase Freedom credit card that has the 5% quarterly promotions, don’t forget to activate the second quarter of offers because it’s a good one! The second quarter runs from April 1st until June 30 in 2018 and the 5% categories are Grocery stores (excludes Walmart and Tarjay and warehouse clubs) and also 5% PayPal and ChasePay (accepted at Starbucks and Best Buy). So load up your Starbucks gift card in-store using ChasePAY and get 5%)! If you like to try out some of the new drinks or like to get a giant size frapp or mocha, Thursday March 29 after 3pm local time is the right time to do it because Starbucks is having a happy hour sale where espresso-based hand-crafted (made by the baristas, not pre-bottled) are 50% off. Brewed coffee is excluded, thus the “espresso based” in the verbiage. This promotion is activated in your Starbucks account automatically and can be used ONCE per customer during the Thursday promotional period. If you are a fan of the classic white men’s briefs, Amazon is currently having a 7-pack of them on sale for $7, that’s $1 each. You can buy up to four 7-packs on sale, so $28 gets you four weeks worth 🙂 As of the time of writing, only the Large, Medium and Small sizes are going for $7. The other sizes go for more. This offer only applies to Prime members are PrimeNOW, as the name suggests, is only available to Prime members. Whole Foods (WF) is now integrated more and more with Amazon and Whole Foods products can be purchased through Prime NOW. If you haven’t yet made a WF purchase through PrimeNOW, they are running a limited time promotion until April 8 in 2018. Coupon code WFM10SF gets you 10% off your first order at WF through PrimeNOW! 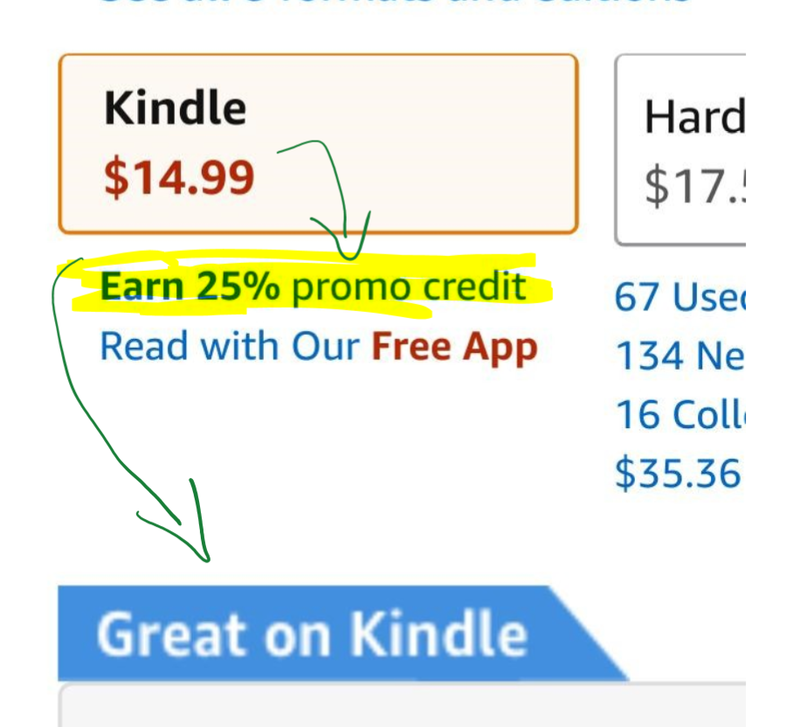 If it’s FREE, why not get it! Good until Wednesday at 3pm eastern, Humble Bundle is offering the game the Darkness II for FREE! You have to link your Steam account to Humble Bundle for claiming and redemption. It is free to create a Steam account. This is made by 2K Games with a rolling 91% rating at Steam. 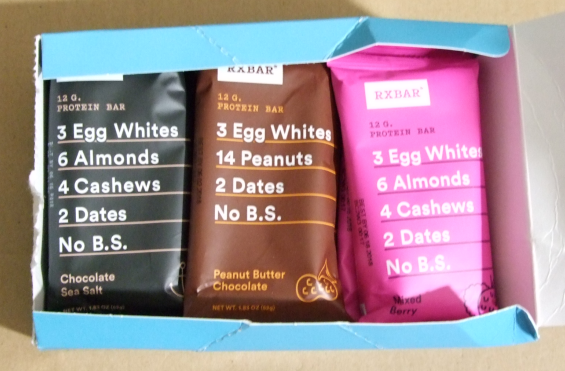 If you are on the RXBar hype train, their official RXBAR online store has another limited time promotion! Two 12-pack flavors are on sale for $20.79 each with free UPS ground shipping, the “Coffee Chocolate” and the “Apple Cinnamon”, but that’s not all! For a limited time, every purchase gets two FREE full size bars, one of each of the aforementioned flavors! The offer is good for everyone, not just new customers!